Apartment in Recoleta, Buenos Aires - Riobamba ! 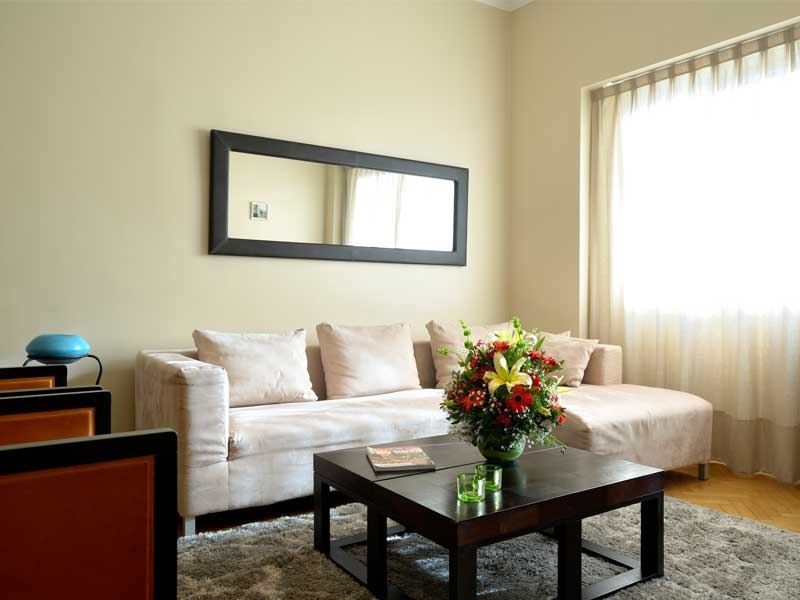 Classy and elegant 1130 square feet, two bedroom apartment with private terrace and BBQ in great Recoleta location. 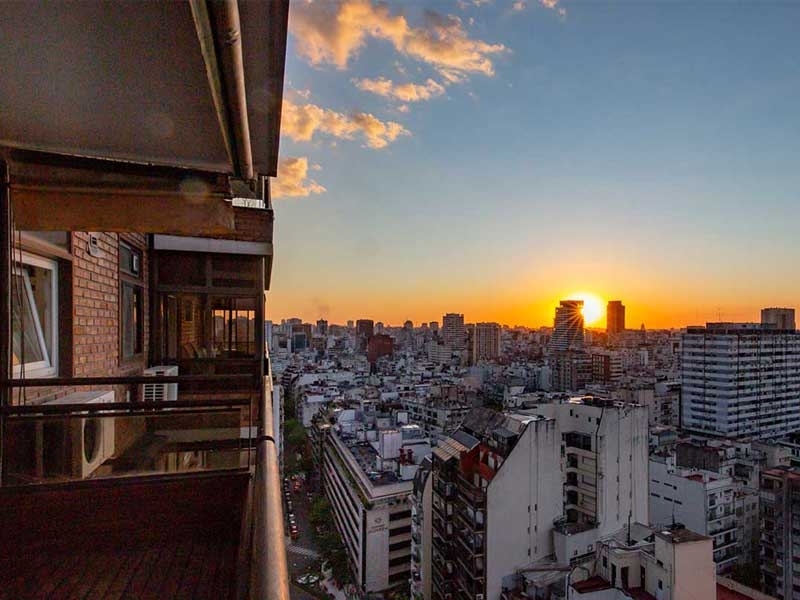 This elegant two bedroom apartment for rent in Buenos Aires is located in a great area of Recoleta, just steps away from the infamous El Ateneo bookstore and plenty of other sights, restaurants and bars. The living area has plenty of comfortable seating space, 32’’ screen TV with cable, and provides access to the spacious private terrace with your very own BBQ –a great opportunity to show off your grilling skills, glass of wine in hand! The open plan kitchen, with its contemporary feel comes fully equipped with everything you might need, and a bit more. You also have access to a washing machine in-unit. The master bedroom features a large double bed, walk-in closet and ensuite bathroom. The second bedroom has a single bed and provides direct access to the terrace.